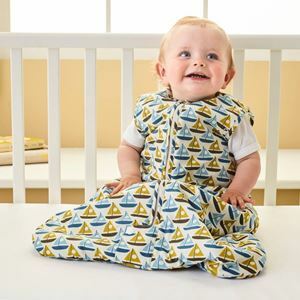 This Grobag comes in a repeat sailing boats print to help your baby ssail through the dreams. It is available in 2 warmth ratings called Togs to choose from to make sure that your baby is sleepig at the right temperature inside the grobag. 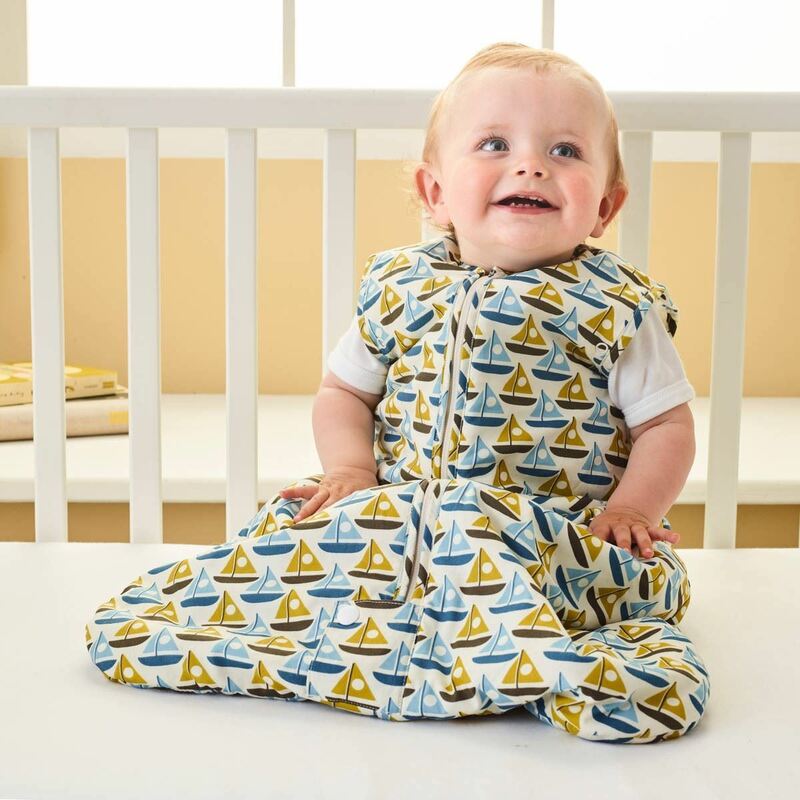 The factors that determine the tog rating of the bag depend upon the number of clothes that the baby is wearing, room temperature and baby's health. The nursery thermometer (included) can be used to pick the correct tog.